Invisalign is an orthodontic system with a difference. Unlike other treatments, Invisalign uses a system of see-through plastic aligners to move the teeth and create a straight smile. The aligners are practically invisible and will not impact upon your appearance. 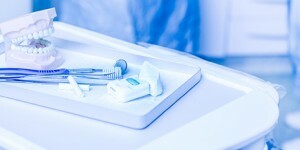 They are also removable, which means you can eat and drink what you want and oral health is not affected. This treatment is the ideal solution for people who want a straighter, more attractive smile, without the hassle of wearing bulky, highly visible braces. Thousands of people across the globe have used Invisalign to give them a beautiful smile, and it could be the ideal solution for you. Invisalign is different to fixed brace systems, as it uses a series of transparent, removable aligners to straighten teeth. The aligners are bespoke-made for the patient and designed to encourage gradual teeth movement. 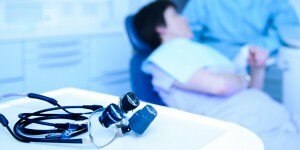 Each one is slightly different and will be manufactured according to images and impressions of the patient’s mouth that are converted into 3D images using sophisticated computer software. Each aligner is worn for a fortnight and then you move onto the next aligner in the series, as prescribed by your dentist, until your new smile is ready to be shown off to the world. 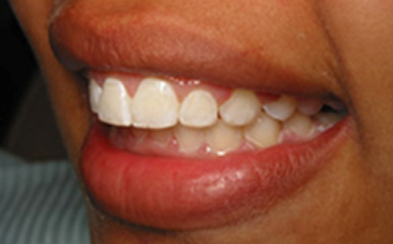 The aligners are removable, but you should try to wear them for a minimum of 22 hours each day. The aligners should be removed when you eat, drink and clean your teeth. 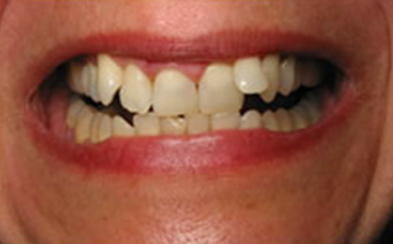 Six Month Smiles is a great fixed brace system which produces beautiful, straight smiles in just six months. The braces are lighter and finer than traditional fixed braces, tooth-coloured for discreet treatment and use advanced technology to prevent friction and pain. 6 Month Smiles works quickly as it focuses on the teeth at the front of the mouth. 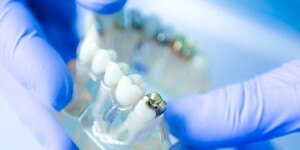 The treatment is intended for people with minor orthodontic problems and is ideal for those gearing up for a special occasion, such as a wedding or graduation ceremony. 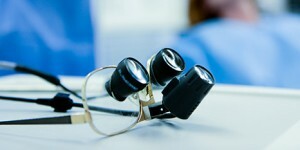 If you are hoping to improve your smile and you want results quickly, Six Month Smiles could be the answer. 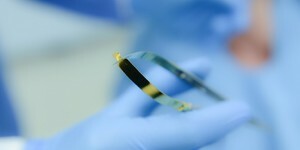 Is part of the revolutionary Damon Brace system. Damon Braces are fixed braces that offer much more than traditional train-tracks and can achieve a great deal of movement with little to no pain. Damon Clear is the discreet version of traditional Damon braces, designed to combine all the best features of fixed braces and invisible systems. The Damon Clear system uses the latest technology to move teeth quickly and painlessly, without any need for metal clasps or painful bands. The braces are also proven to enhance patients’ facial aesthetics. The braces use tieless brackets and sophisticated arch-wires to move the teeth with optimum speed and comfort. There is usually no need for tooth extraction prior to treatment, and there are no uncomfortable adjustments during the treatment process. 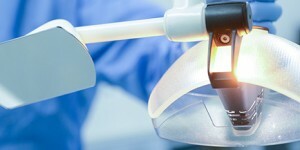 Damon Clear are a true testament to how far the field of orthodontics has come. This is an amazing treatment option for patients who have more complex orthodontic prescriptions that require greater movement. 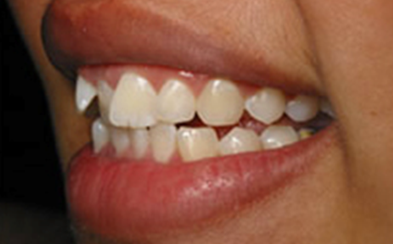 The main difference between Damon Clear and traditional braces is the sliding mechanism. The brackets use a passive slide system that prevents friction and speeds up the movement of tooth movement. Traditional brackets use elastic bands or clips to hold the wires in place, which causes friction and may slow down the treatment process. Need to find out more? 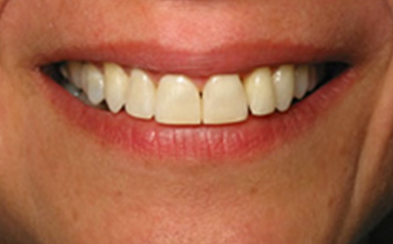 A Straight Smile gives you more information about each treatment and how it works. You can also book your initial consultation today with our Orthodontic Expert or learn more about costs by visiting the Affordable Treatment page.